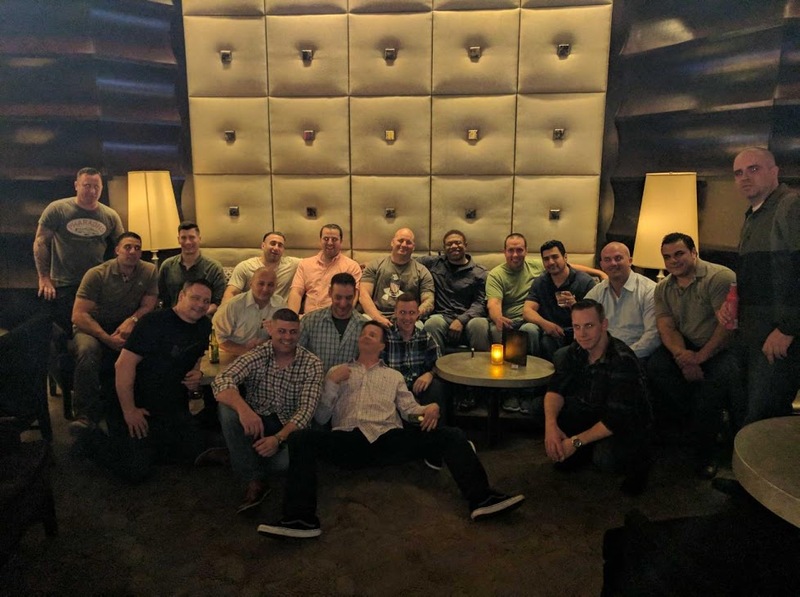 The Brownsville firefighters has a strong showing for the annual Uniformed Firefighters Association Convention in Atlantic City last week. Over 25 members made the trip down to learn about new safety initiatives and what the union has planned for the upcoming year. A good time was had by all!